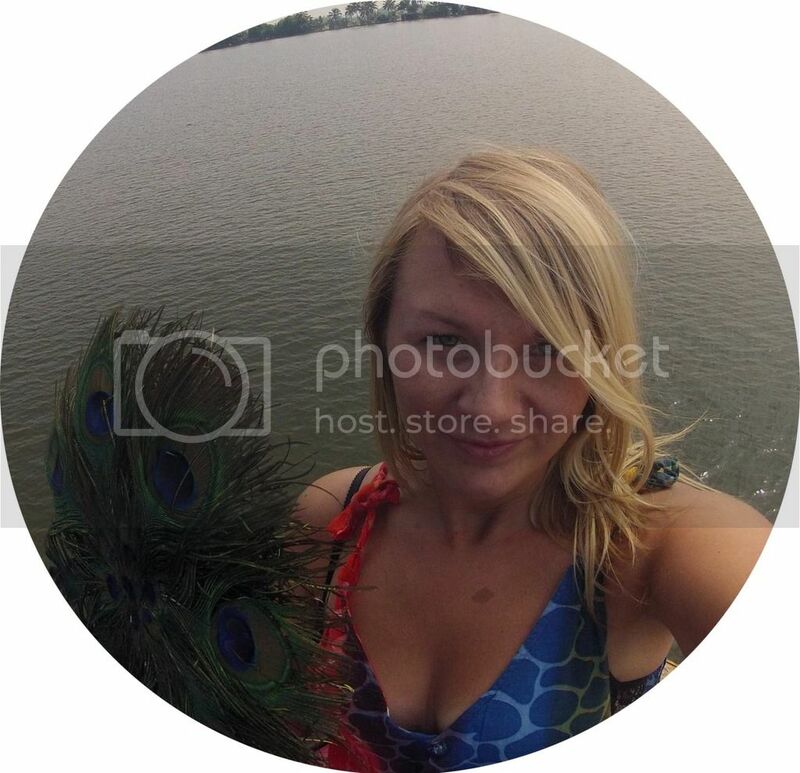 Jodie T is a location independent entrepreneur and freelance writer. She writes about the curious world that we live in as she travels around it. She enjoys the seemingly insignificant quirks of life and the romance of travel. She also enjoys swearing profusely, sitting down, complaining and fro-yo.